Dana Rohrabacher does something right. Seriously. Dogs and cats live in tranquility. The original KISS lineup has reunited. 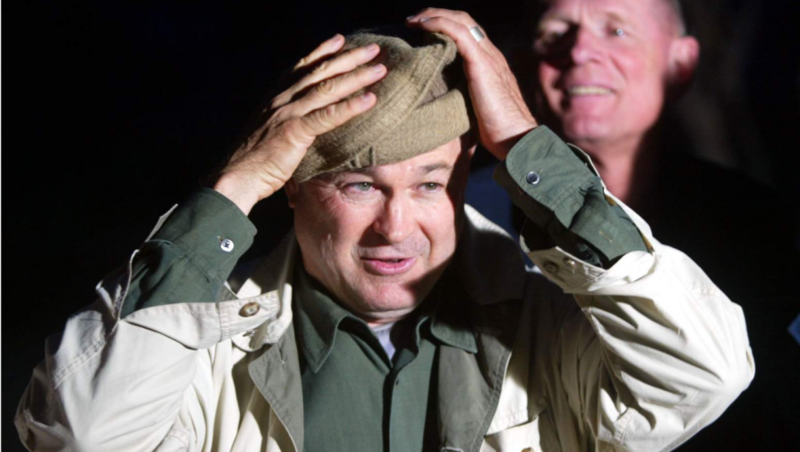 And Dana Rohrabacher, America’s craziest (and worst) congressman, did something right. I’m being serious. Earlier today he was one of a small handful of Republican congressmen to vote against the House tax overall. His reasoning: It raised taxes on Californians. If you’re sitting, stand. If you don’t smoke, have a cigarette. If you never play the lottery, play the lottery. Hell, buy 100 tickets. Because today is a weird day. That being said, don’t be fooled. If you know politics, you surely smell what this is: The desperate move of a man in a suddenly tight re-election bid. Rohrabacher is in trouble. Real trouble. And while you can march with neo-Nazis all you please, and praise Donald Trump all you please, and hide behind a door all you please … well, at some point you need to appeal to a wider range of voters. Still, I’ll give him credit. He did the right thing. It is amazing what happens when a politician’s seat is seriously threatened by his opponents.